SEI provides the most modern industrial laundry equipment in the world. With over 40 years of experience in the laundry industry, SEI has become the leading supplier of commercial and industrial laundry equipment in Texas. We recognize that time is money, and you need accurate information along with quick response time. Scott Equipment, INC. was founded in 1967 and has since grown to a staff of over 60 employees. Our professionalism and commercial laundry experience is among the best and most respected in the industry. Throughout the years, we have gained national recognition and respect as evidenced by our many industry awards. 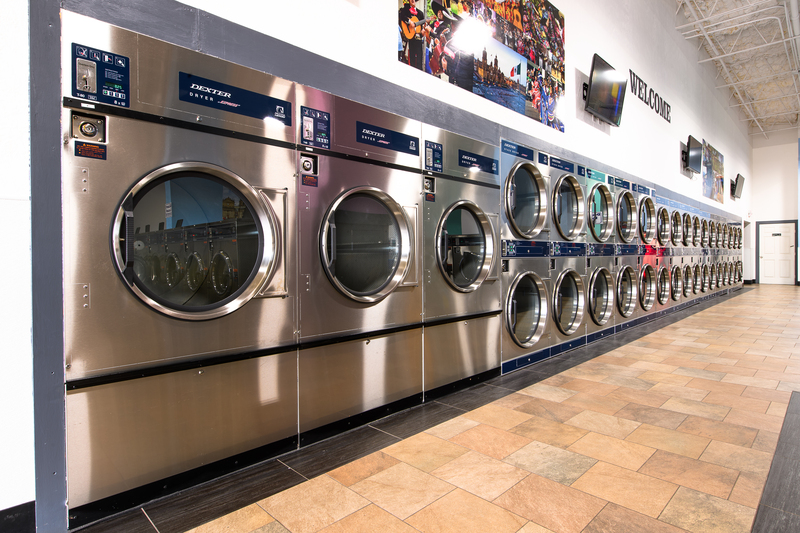 Based in Houston, with offices in Austin, San Antonio and Mandeville Louisiana, SEI is proud to provide industry leading design services, laundry operation analysis, installation, equipment, parts and service for all facets of the laundry industry. Whether the job is government, hospitality, fire, multi-housing, healthcare or coin laundry, we size the equipment, provide the layouts/specifications and coordinate all necessary technical details to make the construction and design process as easy as possible. We also provide the most modern industrial laundry equipment that can be utilized for "Green Benefits" such as Ozone and Water Re-Use, helping our environment and maximizing your laundry dollar. At SEI, we pride ourselves on providing only the highest quality equipment in the industry. Combined with our superior customer service, we feel our organization is second-to-none.